Where I’m from | Separated by a common language. 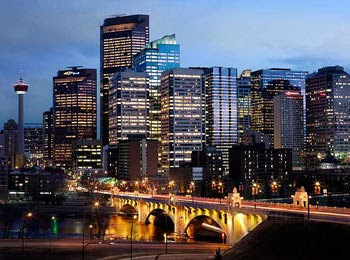 This is downtown, and actually, most of the photos of Calgary are of downtown, so you don’t get to see the obscene urban sprawl that is this city! I live downtown though, so I don’t generally get stuck in all the crappy traffic and whatnot. I can actually see the Calgary tower from my dining room window! Here’s a pretty rad photo of my city. This is clearly much more colorful than normal..unless it’s like the last week of August. Everything is green by then, but it only lasts a few months! Also, this photo would give the illusion that we all have fantastic views of the mountains, when really only the people who own million dollar houses on the hill that this was taken on do. Here’s where I’m going to be moving! 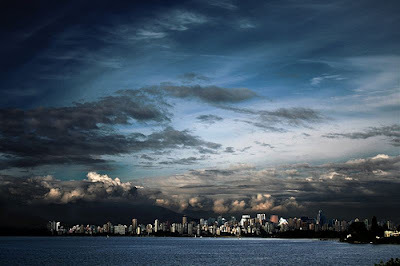 I think this is probably what Vancouver looks like a lot, basically cloudy. Now this city is where you can actually see the mountains from all over the place! Woo! Mountains, the city, the beach!!! I am excited to take Winston and Zelda to the ocean. Actually, I’ve never been in the ocean myself, so it will be a first for me too! Pray that a whale doesn’t get me! Aaaah! 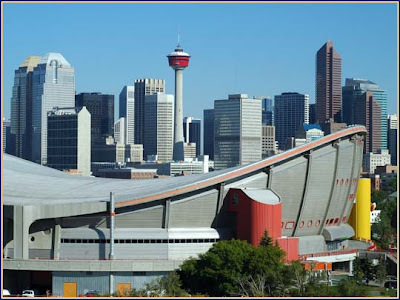 Calgary looks like a cool city – the only place I’ve been to in Alberta is Edmonton. 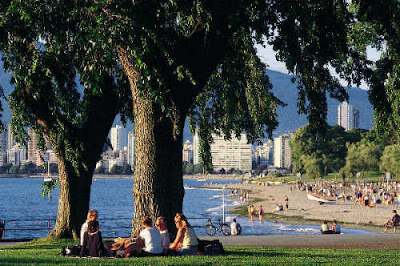 I think Vancouver has a better climate, probably..hehehe. Uh, no comment on the Flames. LOL! Actually, I’m one of the few Floridians (well, Americans, actually!) that loves hockey. Tampa Bay is my team, but they definitely have their sucky years, too! 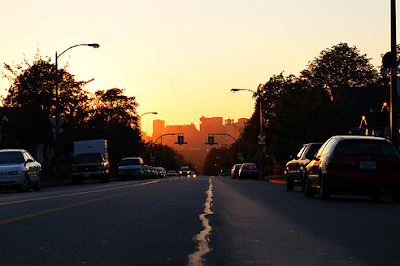 Bangcouver – home of the head bang. I’m done with cow town. Driving in Calgary is way better than Vancouver. Driving in Vancouver is enough to make anyone mental. Calgary is so much better organized -freeway style. I live across the pond in Vic, and we get *way less* wet stuff! 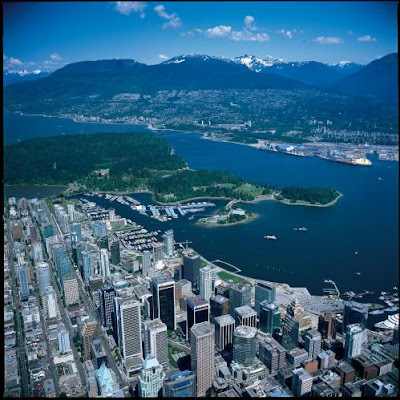 I like it here better, but the Westend in Van is way cool, as is Yaletown, False Creek, Granville Island, Kits, Kerrisdale and Point Grey. Even Commercial Drive area for the colourful! Avoid commuting over any bridges… they are the absolute worst!! Van is eclectic and full of lots and lots of treasures! You will have heaps of fun there!! You’ve never been to the ocean?? ?